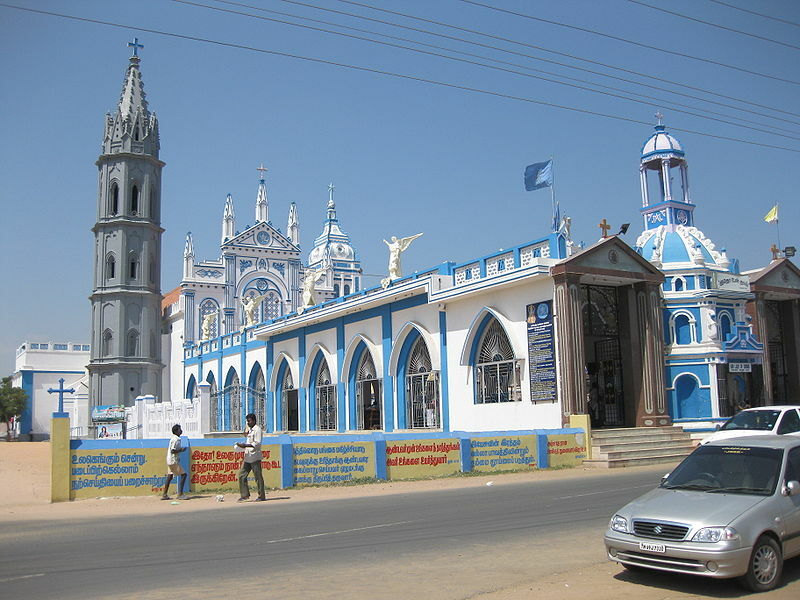 The small town of Tuticorin experienced a commercial rise in the 19th century as an important port town after it was won over by the British. Earlier it was ruled by various rulers such as the Pandyas, Cholas and even the Dutch and the Portuguese until the British came into the foray. The natural harbour and the rich hinterland of the Tuticorin Port prompted the East India Company to plan the development of the harbour. A lighthouse was built in 1842. 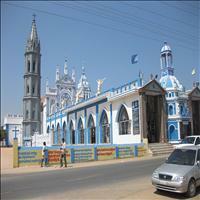 Tuticorin became the citadel of freedom struggle in the early 20th century. In 1906 the great freedom fighter of India, V.O. Chidambaram Pillai launched the first Swadeshi ship in British India. 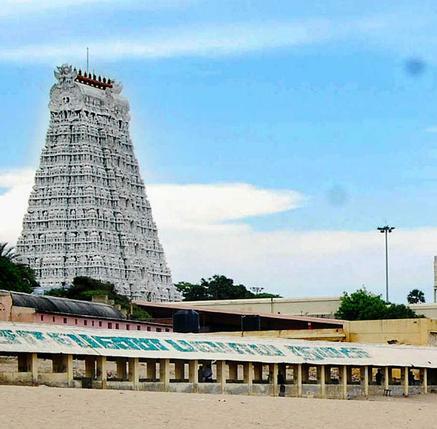 Strategically located at 125 nautical miles from the East - West International sea route, Tuticorin is situated at around 600 kms from the state capital of Chennai. 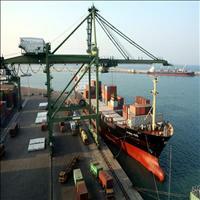 Tuticorin Port is situated on the East Coast of India about 540-km southwest of Chennai. 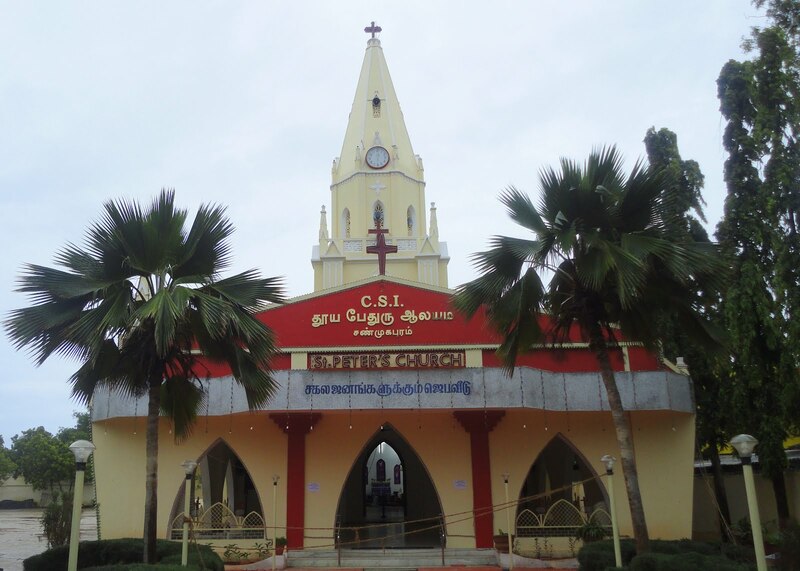 Located in the Gulf of Mannar with Sri Lanka on the South East and the large landmass of India on the West, Tuticorin Port is well sheltered from the fury of storms and cyclonic winds. 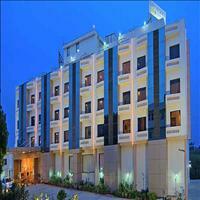 It is strategically located very close to the major International sea routes. The minor Port of Tuticorin has a flourishing trade handling a variety of cargoes meant for the neighbouring countries of Sri Lanka, Maldives etc. and the coastal regions of India. 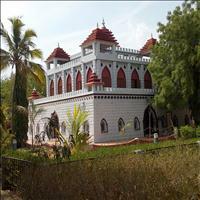 Ettaiyapuram Palace located in the town of Ettaiyapuram in Tuticorin district is a famous tourist spot. 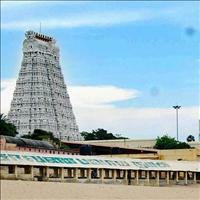 During the region of Pandyas at Madurai, people from Chadragiri near Chittoor of Andhra Pradesh were brought and posted as "watch keepers (DhisaiKavalars) of Ilasanadu". This was called Ettayapuram. 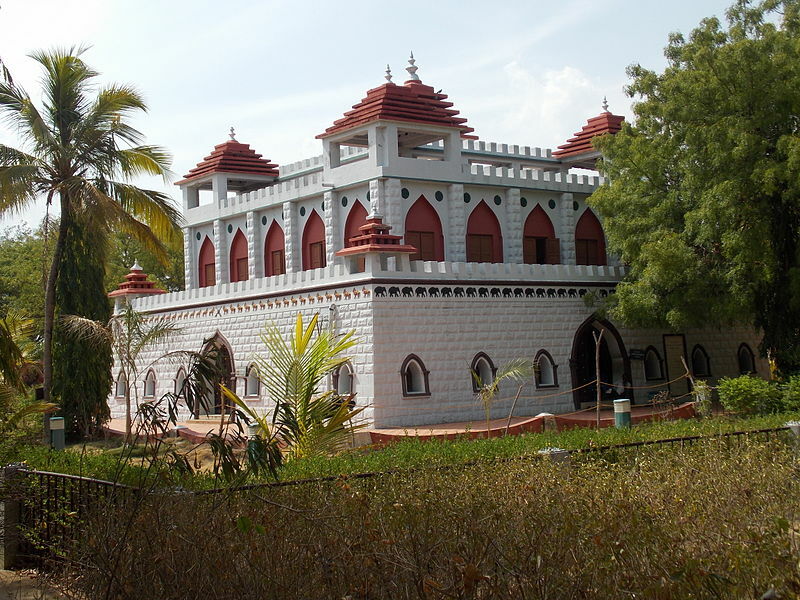 When the local chiefs refused to pay the taxes to the Pandya kingdom, Ettappar at Ilasanadu collected the taxes with the help of his army. 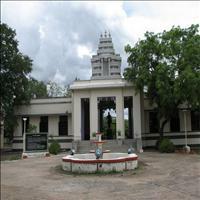 Later Pandya king appointed Ettappar as a ruler of the place. 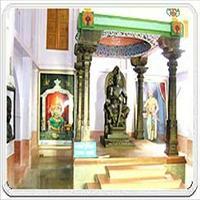 After the rule of 150 years Ettayapuram was formed in 1565 in this place. 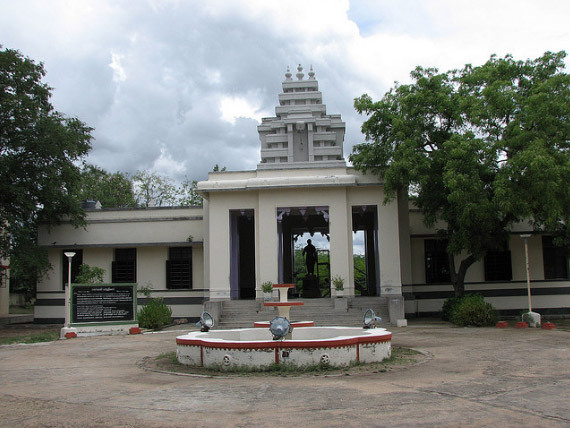 Kalakadu wildlife sanctuary is situated in an area of 223-sq-km in the Tirunelveli district, including the foothills of the Western Ghats and the adjoining area. 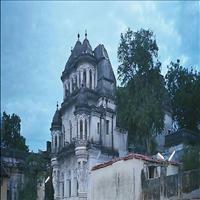 It is very popular with botanists and ornithologists as it has a great variety of fauna and bird life. 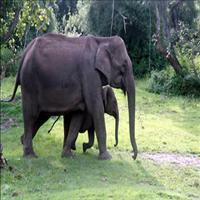 \r\nThe Mundanthurai wildlife sanctuary also situated in Tirunelveli district boasts of dry deciduous to tropical wet evergreen forest patches of pure reeds. The sanctuary covers an area of 567-sq-kms. There is nothing to differentiate this sanctuary from that of Kalakadu, except the absence of Elephant and the Gaur.